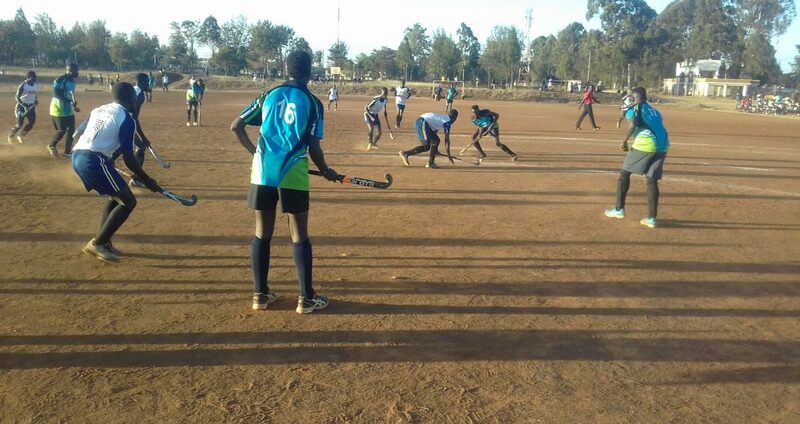 University sides United States International University (USIU) and The University of Eldoret (UOE) were the winners of inaugural Uasin Gishu County Hockey Open Championships played over the weekend at UOE grounds. A solitary goal from John Kabuu sealed the victory for USIU’s Mashujaa to edge out experienced Ugandan side Weatherhead Hockey Club in an exciting men’s final match . With a match heading into the final minutes, kabuu’s U-turn in the D-box was all that Mashujaa needed to prove their worthy in the Kenya Hockey Union Premier League. It was an intense final with Kabuu’s gave the students a slim 1-0 win against Ugandans. Mashujaa captain Brian Biko said winning against Weatherhead was not easy compared to the experience they have and their travel would not have in vain. “We came here to do what we have been practising all through. 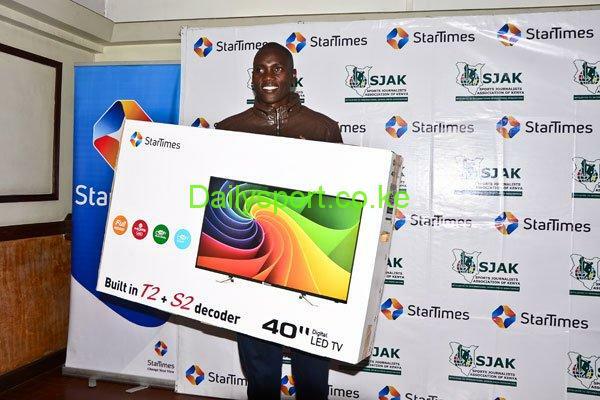 We saw it wise to play our game that finally paid off though we had our weaknesses,” said Biko. At the semifinal level, Neville Mulupi and James Juma were on target when USIU eliminated hosts as Weatherheads defeated Veterans 2-3 in an ill-tempered post match flicks. In the women category, UON capitalized on home-ground advantage and home fans to defeat Eldoret Polytechnic 2-1 in a sudden death post match penalty flicks. 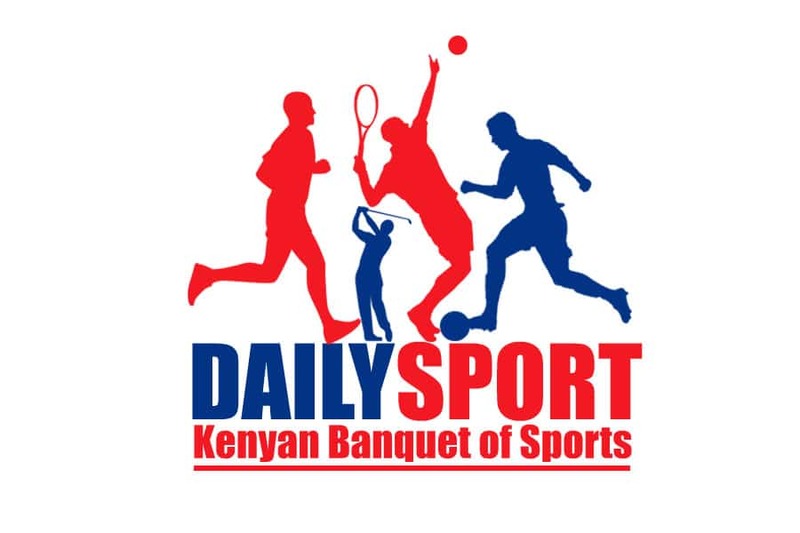 UOE’s Electin Wanyonyi was on target for the hosts in the first half but Eldoret Polytechnic’s Cynthia Owino canceled to force the match into flicks following a one- all draw in the normal time. Wanyonyi scored in the 10th minute to give hosts the lead but Owino capitalised on UOE’s weak defence to slot in the equaliser with two minutes to the final whistle to force the match into flicks, with both goalkeepers exercising top skills, denying each side scoring chances but UOE’s captain Mary Gorrety converted the only flick to win the title. “This is the first tournament this year and we hope to do well in the coming championships as we sharpen our skills,” said Gorrety. The champions edged out University of Nairobi 2-1 in the semifinals while Eldoret Polytechnic saw off Moi University 1-2 in the post-match penalty flicks.